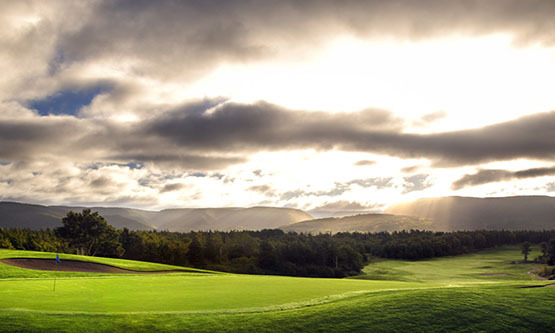 Cabot Trail Adventures is a year-round outfitter located at the northern tip of Cape Breton Island … the Top of the Island region. 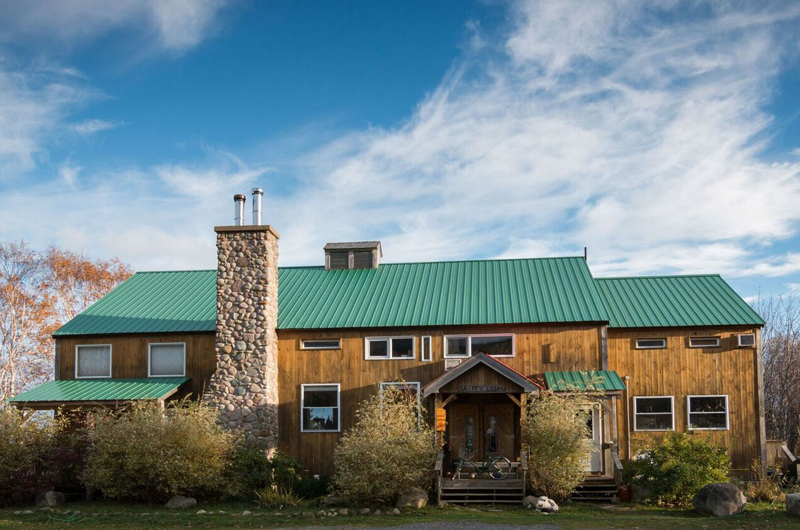 Cabot Trail Adventures offers guided and self-guided day tours and multi-day packages, with summer offerings featuring biking, kayaking, and hiking. Winter day tours and multi-day outdoor packages are available featuring guided cross-country snowshoe tours. All tours may be purchased as single activities or custom-combined with other activities into multi-day packages. 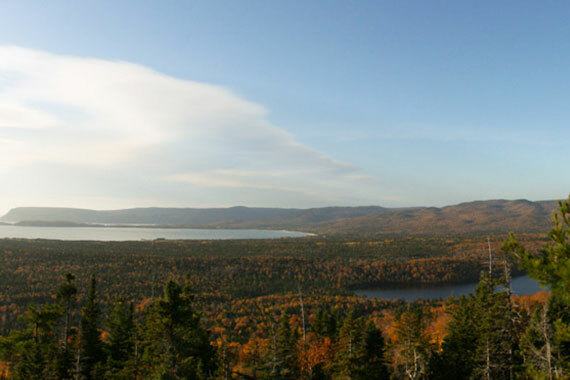 Most popular packages combine guided hiking, cycling and paddling day trips in the northern wilderness, and add in a day or two of self-guided hiking or cycling in Cape Breton Highlands National Park. 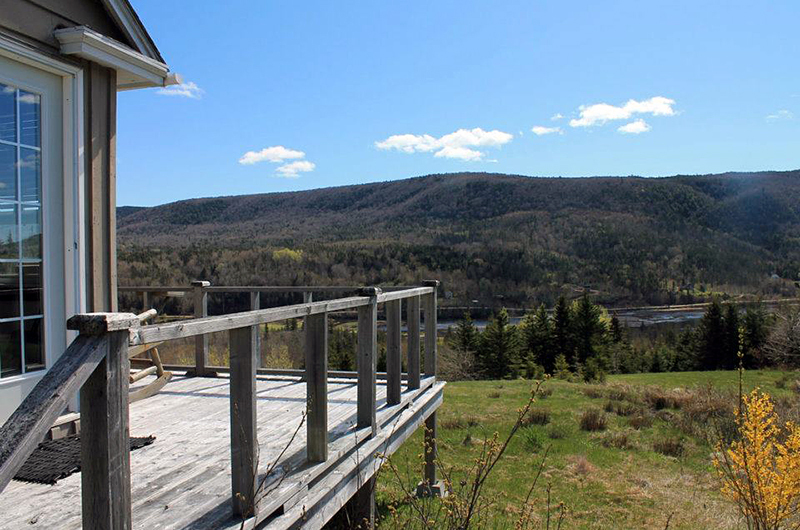 Add in nightly B&B accommodations and the result is a four or five days’ immersion in the spectacular mountain-to-ocean beauty of northern Cape Breton’s “Top of the Island”, with participants experiencing the beauty of the region via a number of different activities. We also provide bicycle rentals and emergency bicycle pickup for cyclists in need of assistance. Daily tours are launched for a minimum of two adults, and advance reservations are strongly advised. Visit our extensive web site for more information.